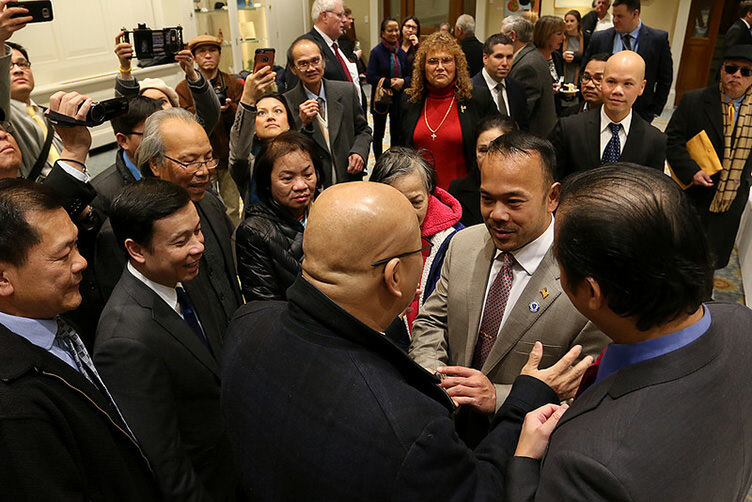 Massachusetts’ 1st Vietnamese-American lawmaker, Dean Tran, a former refugee, to serve in the Massachusetts Legislature. 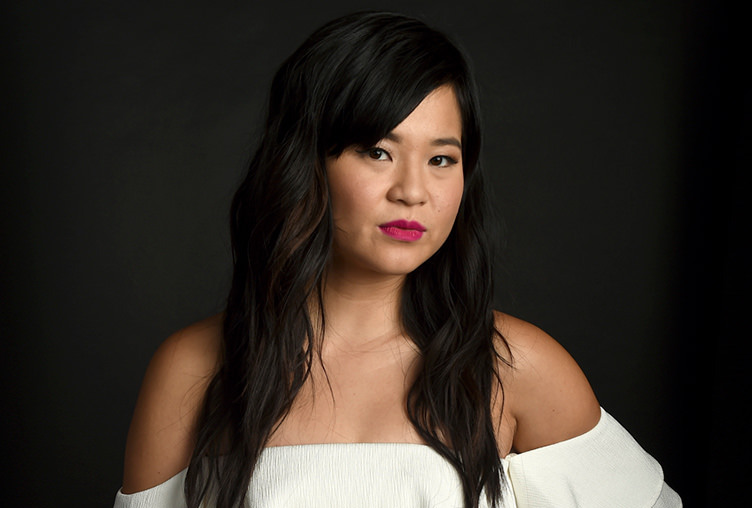 Threats against Vietnamese-American Kelly Marie Tran highlight a fear of women who break sexist stereotypes. 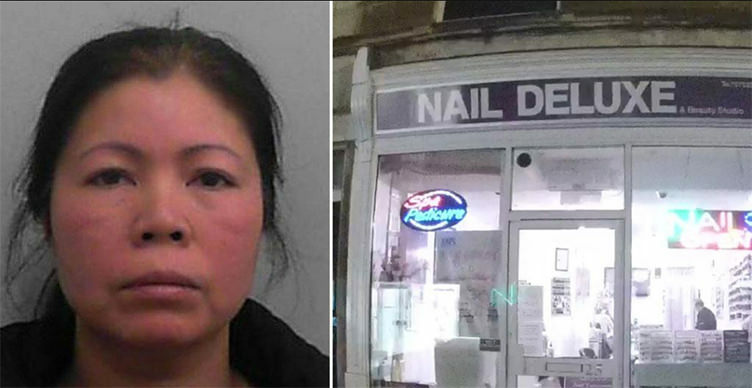 Vietnamese trafficked victims are being “hidden in plain sight” in nail bars. 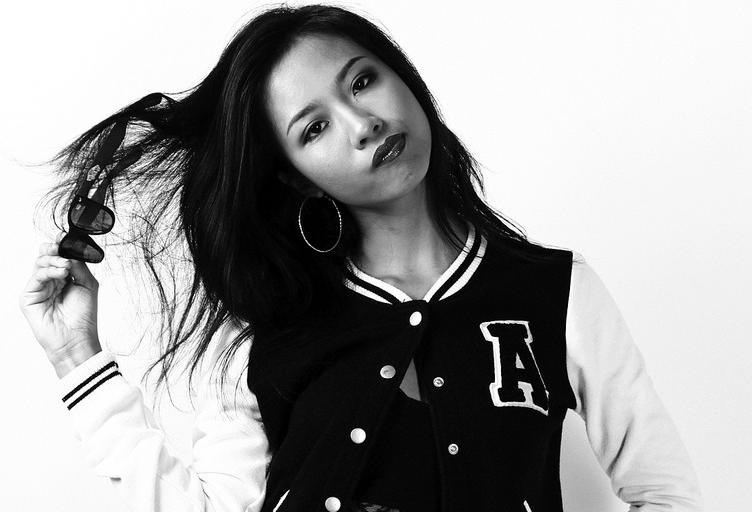 Vietnam’s hip-hop queen Suboi on the importance of stamina in the game. 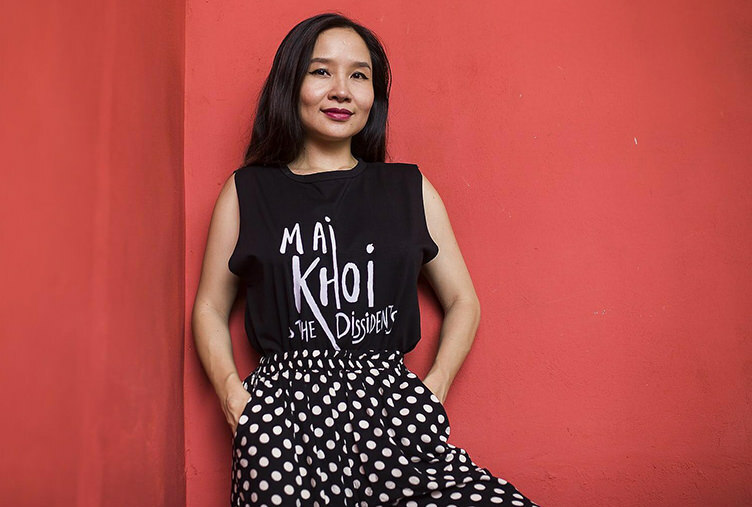 Mai Khoi, a courageous Vietnamese artist, celebrity, and dissident musician is featured in PEN America. 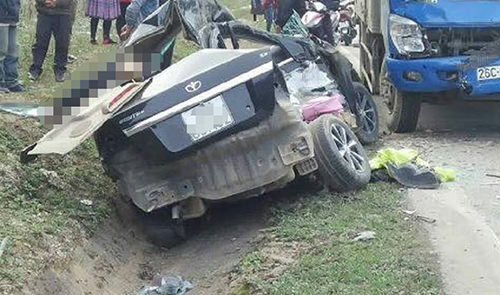 Traffic accidents kill over 8,000 people in Vietnam in 2017. 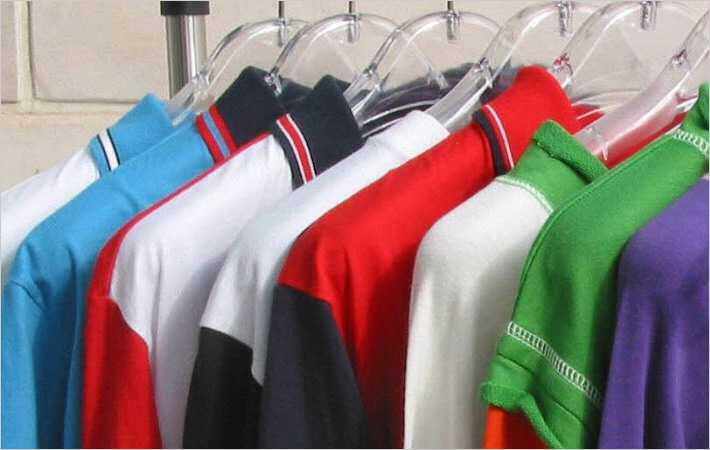 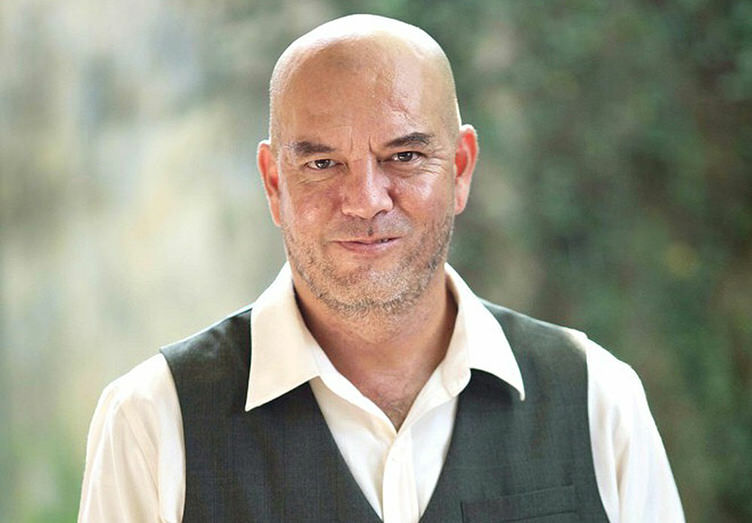 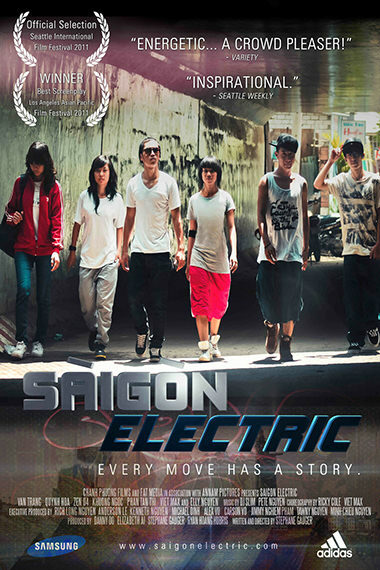 View the site’s feature video to see the different dangers that caused these deaths. 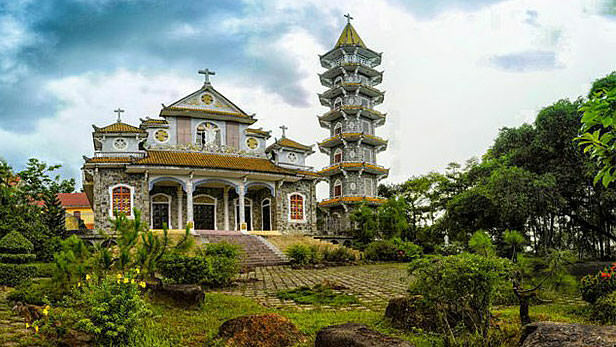 Vietnamese Catholics protest authorities’ interference in the life of their community. 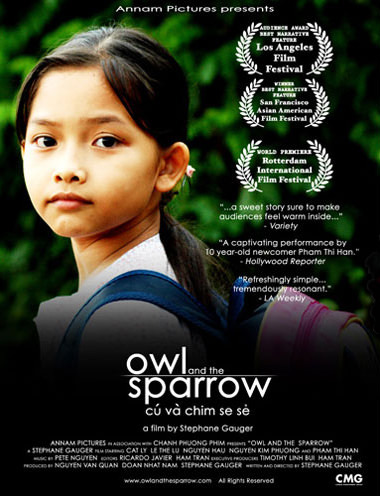 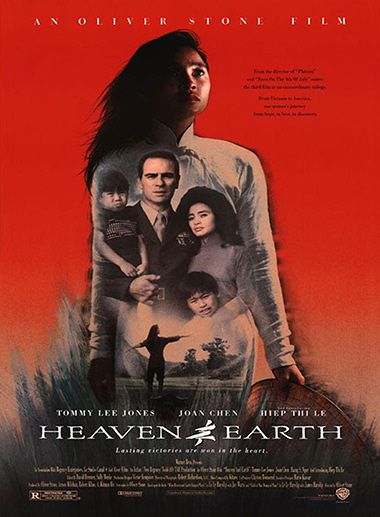 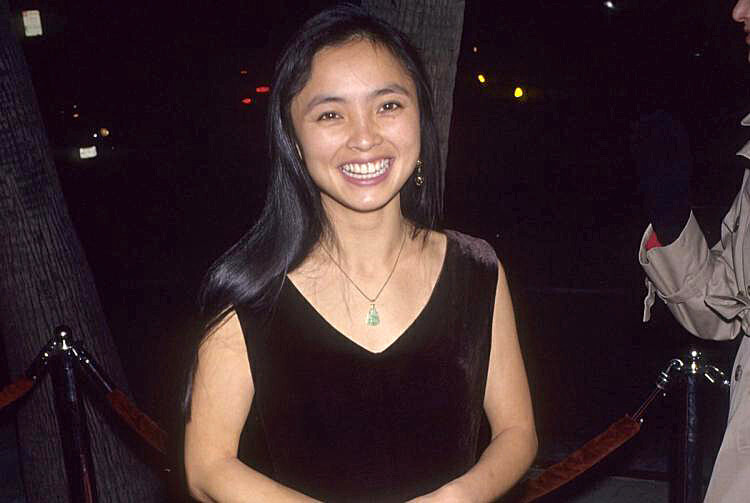 Vietnamese-American actress, Hiep Thi Le, of “Heaven & Earth” and other films, dies of cancer at 46. 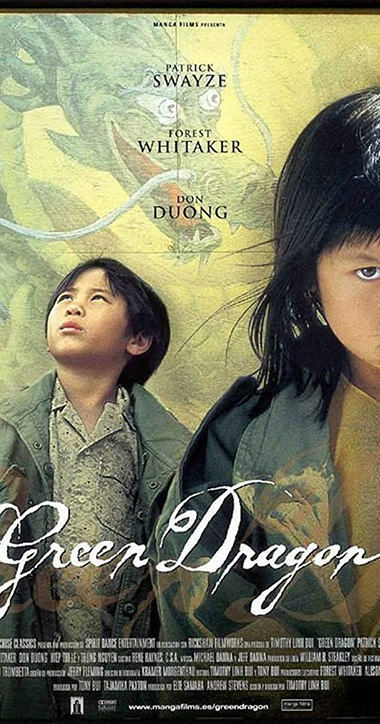 She was also in Timothy Linh Bui’s Green Dragon and Minh Duc Nguyen’s Touch.